Regarde le Ciel brings us 0028/3184 JULIENNE 28. These classic black ballet pumps have been embellished with an oversized knot overlay which is a huge trend for SS18. The smooth leather upper has a hand waxed shine and is lined with a soft leather for your comfort. The footbed is lined with leather to allow your foot to breathe for a more comfortable experience while wearing. The sole has a rubber sheet covering for added traction and the stacked heel is made from leather and measures 1.5cm. 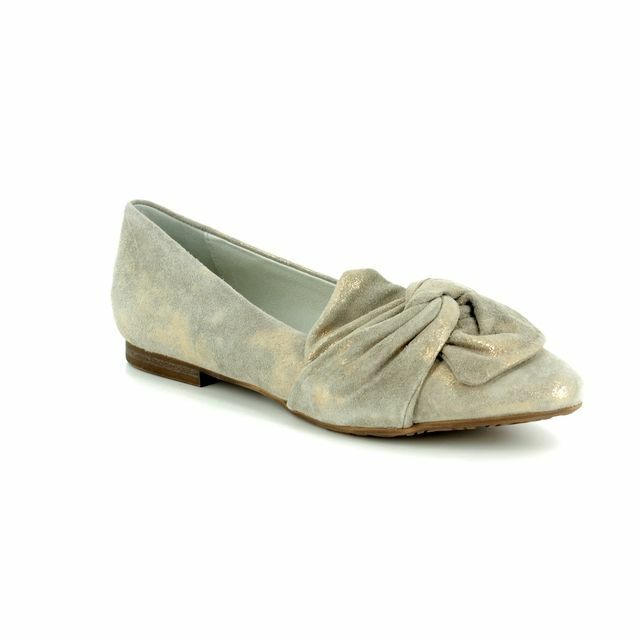 The elegant slightly pointed toe shape make these perfect for wearing to work or as alternative to heels for an evening event. 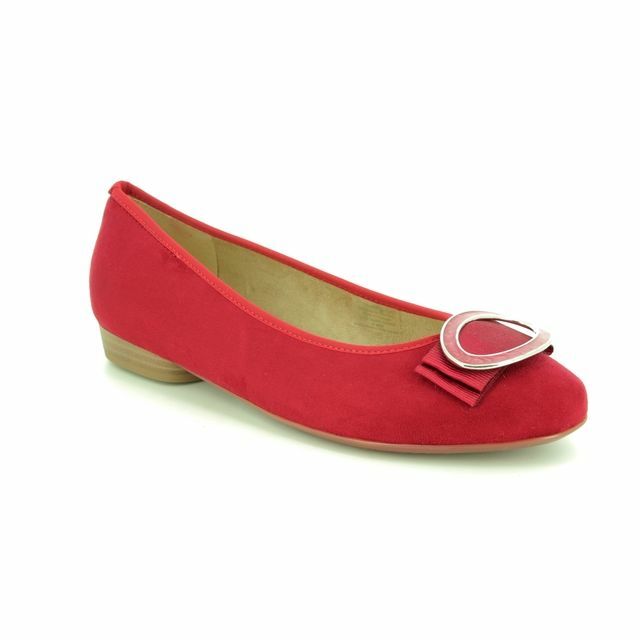 Buy your Regarde le Ciel women's pumps from Begg Shoes, an official Regarde le Ciel stockist.